Central America Facts | Cool Kid Facts . 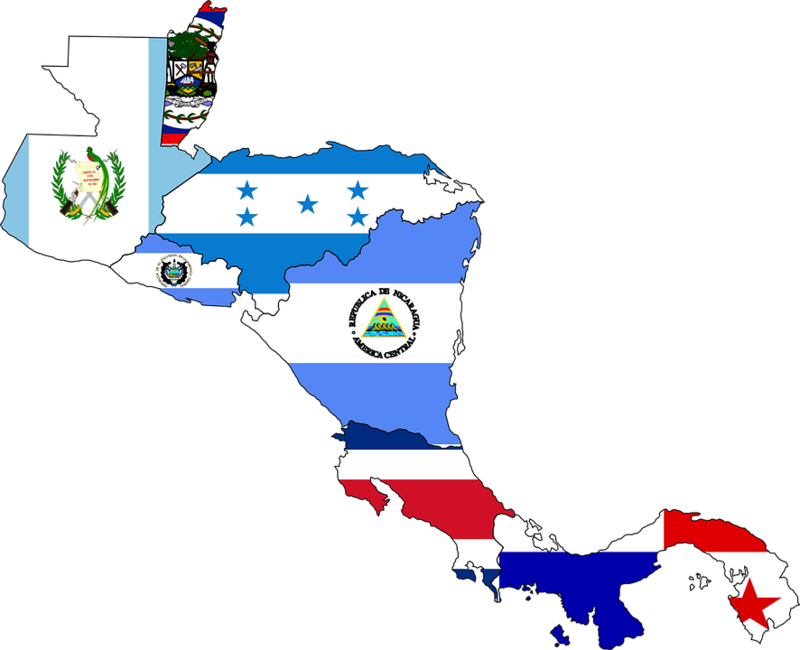 Central America, as the name suggests, lies in between North America and South America. It connects these two continents, but Central America is not itself a continent. It is actually part of North America, and is a region rather than a continent. Let’s take a look at some of the countries that make up this exciting region!